Manufacturing and deliveries of IIRIS-70 started in 2014 – it is our newest High-Tech product. 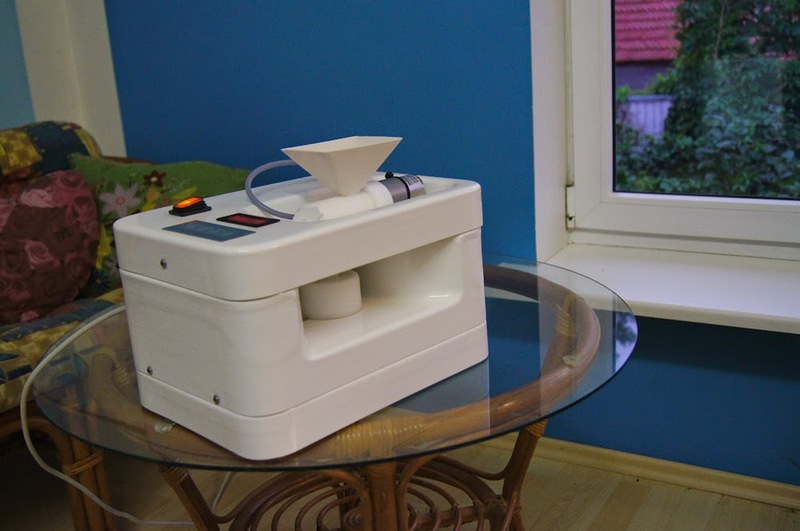 Fully plastic body, mill and feeder system – simple to lift and maintain. PRICE is really surprising! Suits for rooms up to 60m2. 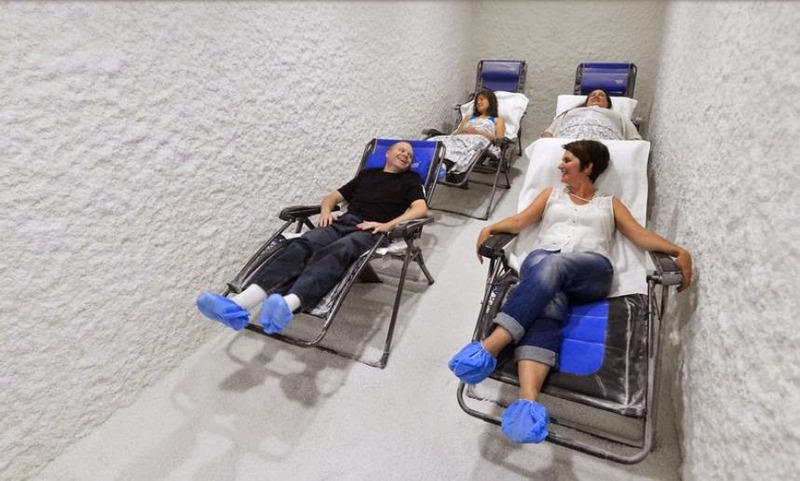 "New spa trend: Salt therapy claims to relieve symptoms of allergies, asthma and skin conditions." 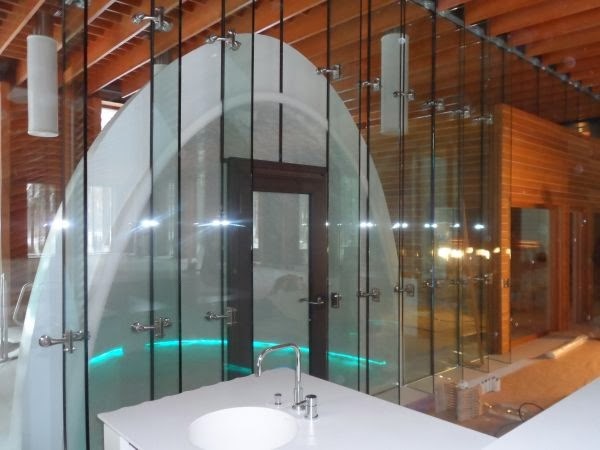 it is mostly about the new salt room "Salt Spa Walnut Creek" in California, USA. The article is good. 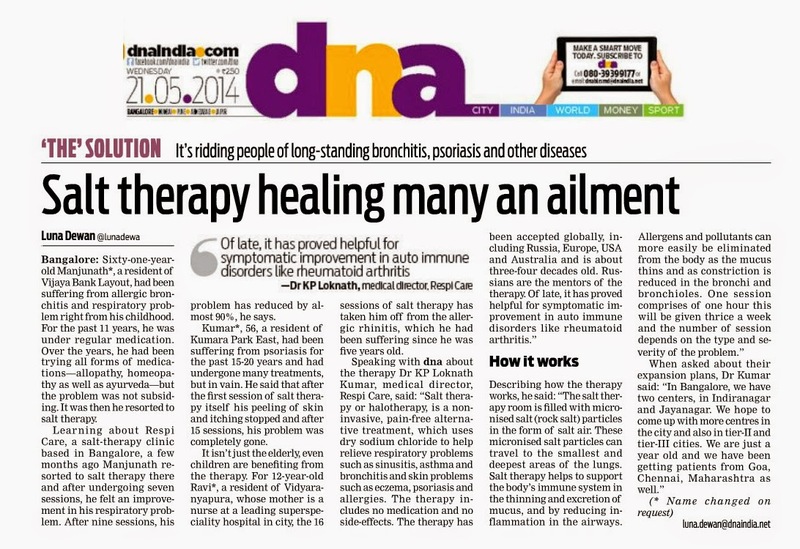 It explains what salt therapy is, brings customers' feedback, some examples of research and also doctor's view to it. It is also interesting to know that in 2011, Spafinder Wellness, a company that tracks the international wellness industry, labeled halotherapy as one of the "top 10 global spa trends." 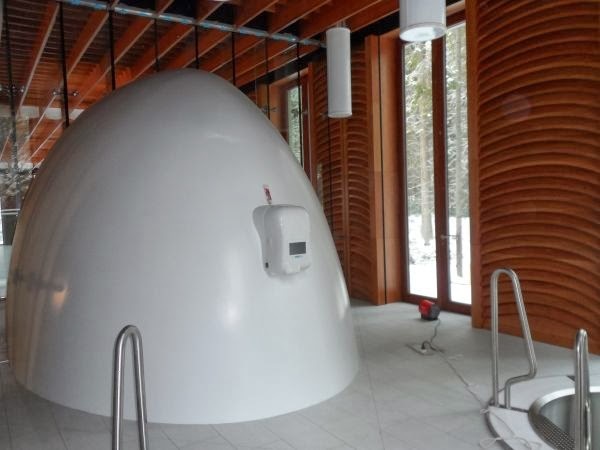 "Since starting her 45-minute sessions at the salt spa in July, she's enjoyed so much relief she's been able to scale back her use of decongestants and a corticosteroid inhaler." Middle-schooler Ethan Le, of Walnut Creek, does homework while he and his mother visit the Salt Spa. Ethan began treatments over the summer to stop sinus congestion from keeping him up at night. "After two weeks, he was like, 'Mom, I can finally sleep through the night,' " says his mother, Alona Kremko, whose facial rosacea cleared while she accompanied her son to treatments. 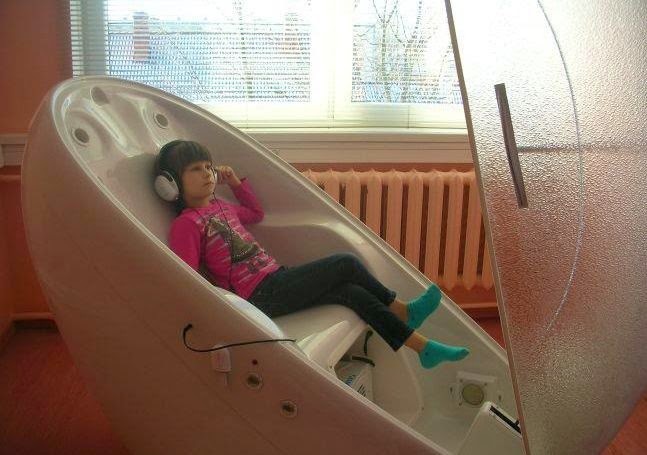 Salt therapy suits for people of all ages. Salts of the Earth has published a great story (see below) about their client who took their restless baby to the salt room and found great relief to coughs. 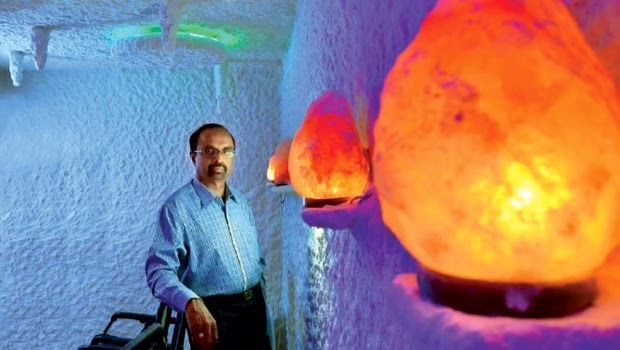 Family members from IIRIS Salt Therapy Team have a salt room in their home. Babies get regular salt treatment. If there are signs of coughs and colds, salt therapy is the first things to start with. Homeopathy is a good complimentary method that we apply. Only if absolutely necessary (eg. really high fever, ear infection that needs urgent medical attention etc) we give drugs. So: we use alternative methods first but we also consult with pediatricians and we don't outlaw contemporary medicine. But remember: salt therapy sessions for babies must be much shorter! 10 minutes is maximum for the small baby. For older children, give 15-20 minutes but not more. An interesting article, published on 17 September 2014 in "Good Morning America". I would however make some corrections...yes, people may be hoping that "breathing in misty salty vapors" is clearing their lungs and purifying their skin. However, I would replace the word "vapor" with the word "aerosol". Even better - the dry salt aerosol. What's the difference? It's been scientifically proven that, the dry salt aerosol is much more effective than misty salt vapor. It enters deeper into the respiratory tract and doesn't cause congestion. So, if you really want to be pampered in a salt room, make sure to use our Dry Salt Aerosol Generators IIRIS! The article also shows there is clearly need for domestic halotherapy solutions: "Some drive up to three hours to experience the $45, 45-minute spa treatments. Many wind up buying $1,000 unlimited, yearly memberships." 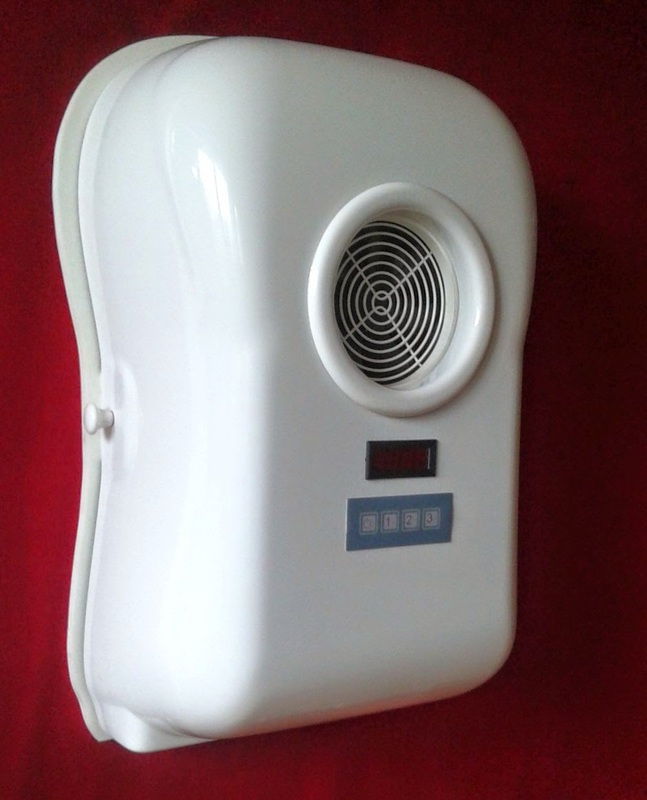 Rather than doing this, you can buy our salt cocoon or small IIRIS-136 salt aerosol generator and put it into your house. You can pamper yourself in your house whenever you want! Our products are available globally. A unique, never-yet-seen salt room in Russia! 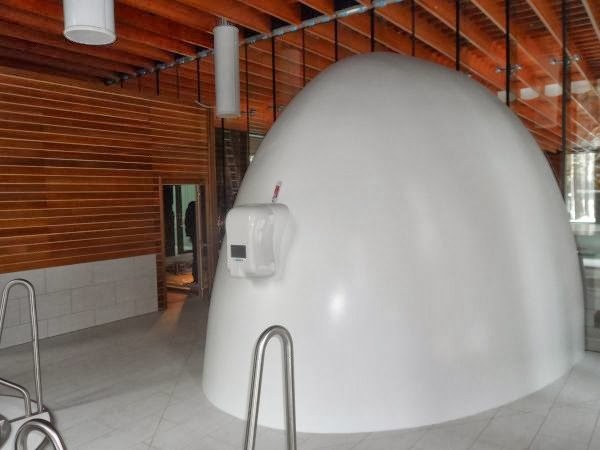 Check the photos of this unique, white state-of-the-art salt room in Russia! Hemisphere shape, works on the basis of IIRIS-60. Installed in a SPA-center.